Coconut Colada (7348K3A1) - I was really really hoping this would be the now forgotten Bahama Fizz but no such luck..though on the plus side, it's totally new. So you get a creamy blend of coconut and banana equally followed by a tiny hint of cinnamon sugar spice. The rum smells similar to the rum that's in Vanilla Spiced Pear and Cinnamon Rum Raisin. 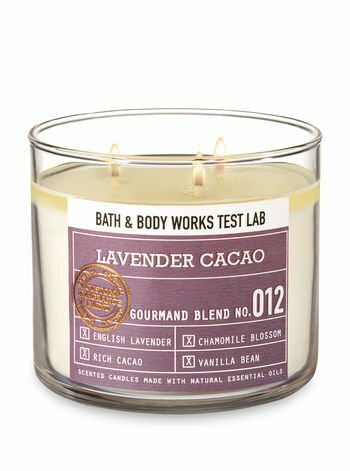 It's a cute scent and folks who love tropical coconut and/or banana scents, this bud's for you. FINALLY SAS IS OVER!!!! THANK GAWD!! !